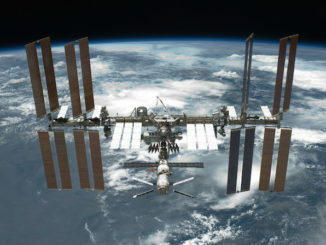 President Trump’s fiscal 2020 budget request includes $21.02 billion for NASA, funding the agency’s ongoing efforts to develop commercial spacecraft and infrastructure in low-Earth orbit and to press ahead with construction and launch of the world’s most powerful rocket and the Orion crew ships that will carry astronauts back to the moon. 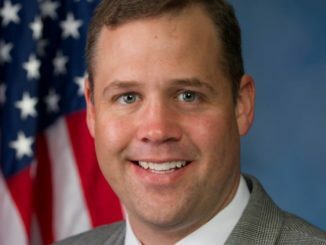 President Trump plans to nominate Rep. Jim Bridenstine, an Oklahoma Republican who has championed commercial spaceflight and a return to the moon, to be the next NASA administrator after months of speculation. 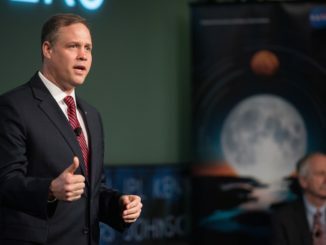 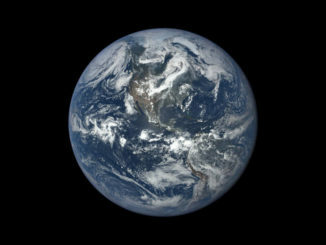 The Trump administration’s fiscal 2018 budget request includes $19.1 billion for NASA, a $561 million decrease over previously enacted levels that would reduce the number of Earth science missions, eliminate the agency’s education office and do away with the Obama administration’s plans to robotically retrieve a piece of an asteroid as a precursor to eventual flights to Mars. 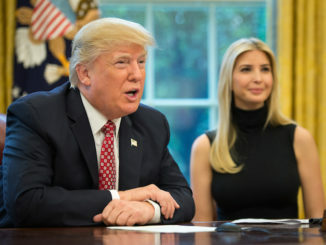 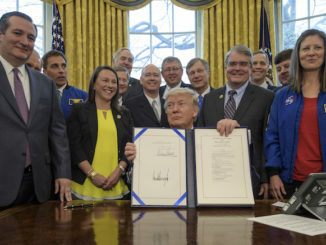 President Donald Trump signed a new NASA authorization bill Tuesday, the first such space policy framework since early in the Obama administration, that largely continues the space agency’s efforts to foster a commercial economy in Earth orbit and explore deep space, with an eventual goal of landing humans on Mars. 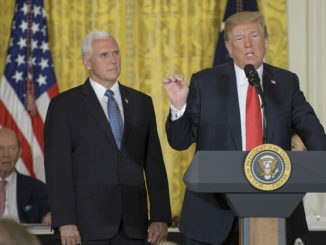 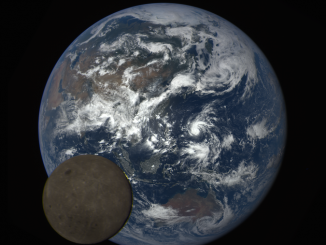 The Trump administration is proposing $19.1 billion for NASA in its fiscal 2018 budget blueprint, a 0.8 percent decrease from 2017 funding levels, focusing on deep space exploration, both human and robotic, and increased public-private partnerships to lower costs and encourage private sector innovation.